Old home or new home, the foundation can leak for a whole variety of reasons. Maybe the weeping tile system designed to direct water away from the foundation is clogged with debris, or blocked by tree roots. There could be vertical or horizontal cracks in the foundation of the home – if you aren’t the first owner of the home, there are no guarantees it has been properly waterproofed. There could be cracks or water leaks between cinder blocks, or near the home footings.  Canada Waterproofers Brock is comprised of a team of highly trained, fully licensed and insured professionals who can quickly identify the cause of water leaks in the home. For over 25 years, Canada Waterproofers Brock has been servicing the local community, delivering top notch expertise, using only the best materials and technology to solve your water leakage issues. We operate in an industry where the homeowner often comes across companies that over-promise and under-deliver. We like to point to our experience but also to our fully transferable warranty (even if you sell your home the warranty goes to the new owners). Canada Waterproofers Brock backs up words with action. These days, there is more precipitation, heavier rainfalls, and we can no longer count on an aging sewer infrastructures in our communities to handle the excess water. When it comes to issues like foundation cracks, foundation repair, water leaks, or more substantial flooding in your basement, we’ll figure out a solution that’s unique to your home, giving you the peace of mind knowing you will enjoy a dry basement for years to come. Plus we will only fix what’s needed to be fixed – savings you thousands of dollars along the way. Canada Waterproofers Brock is up to the task. Your basement will stay dry and your plumbing will perform as it should for years to come. That new concrete basement floor will bring extra space and value to your home. Remember our onsite estimates are free. Call today! We hope to add you to our list of happy customers.